As cultural norms continue to change, the way we handle the passing of loved ones also evolves. 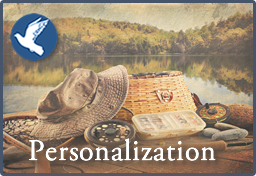 Today, there are many ways that people choose to celebrate the lives of those they care about. 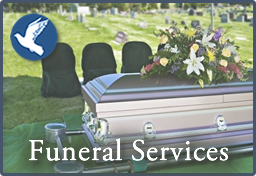 Planning a funeral for a loved one requires organization in the midst of grief and sadness. 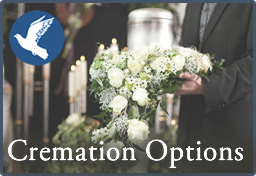 Consult the options below on the most important elements of funeral planning that you should know.